Brazilian millers will favor ethanol production over sugar, at the beginning of this harvest season, due to low sugar prices, Bloomberg reported citing Raízen, a joint venture of Royal Dutch Shell Plc and Cosan. 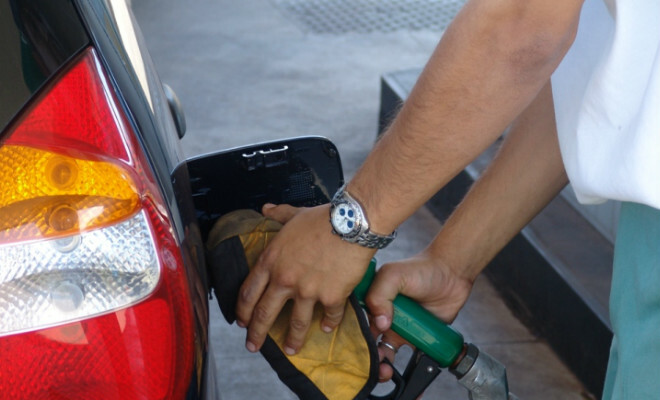 Petrobras, Brazil’s state-controlled oil company, increased gasoline prices at refineries by 6.6 percent last week. The government also said it will raise the amount of anhydrous ethanol blended into gasoline to 25 percent in May from 20 percent now.